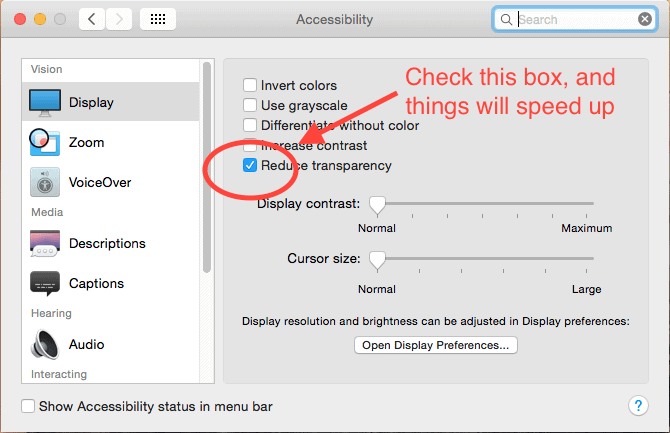 I love Yosemite and all the new features, but I have been having a bad time with frame rates and performance. Just moving windows around is really slow and there seems to be general lag on my machine. I found a simple solution online, so hopefully it will work just as well for you. 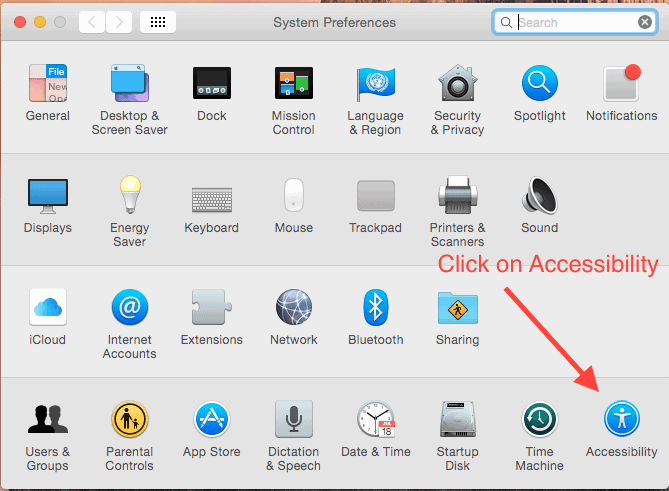 Open up System Preferences and follow these two quick steps. Cotter Interactive has created a great Alfred extension to toggle hidden files on OSX on and off.